The Journal of Cosmetic Dentistry’s Book Review is an opinion piece by jCD reviewers. 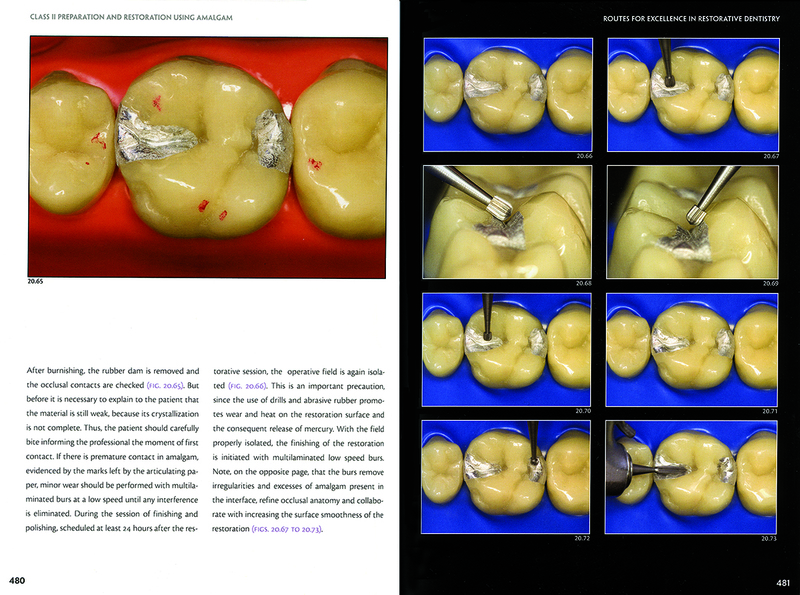 It highlights works that are currently available from publishers in the dental industry. 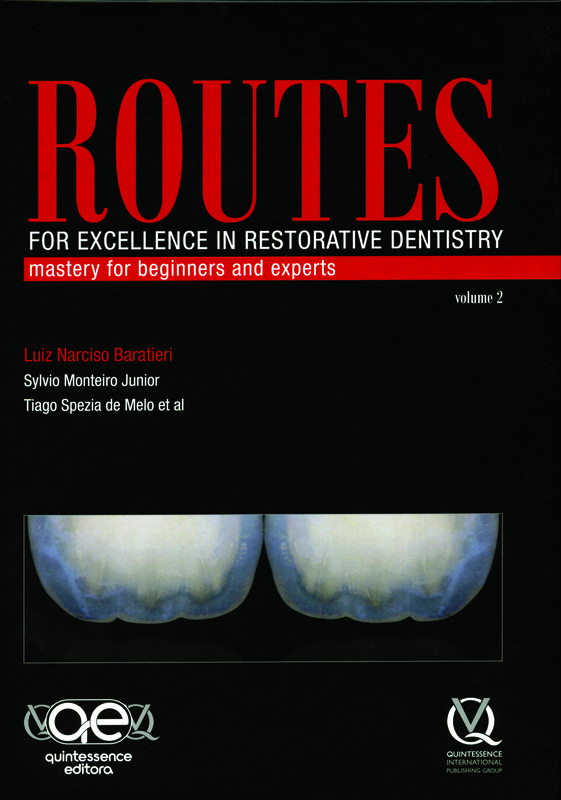 Routes, a two-volume set, offers an excellent overview of the clinical skills essential for the student clinician who is learning the craft of restorative dentistry. Volume 1 covers basic nomenclature to direct composite restorations from Class III, IV, and direct veneers; Volume 2 offers more information on indirect restorations. Both volumes provide in-depth techniques as well as step-by-step protocols and illustrations. 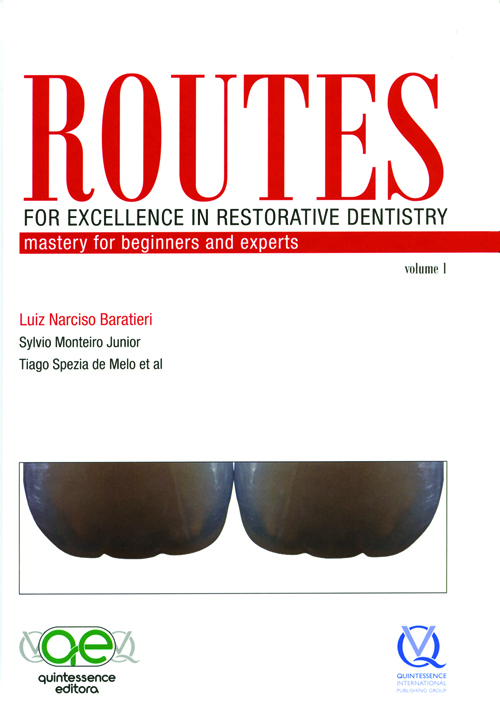 As the title suggests, Routes indicates there are many different ways to approach restorative treatment. The publication presents readers with information necessary to navigate various treatment options and to understand the complexity of dental restoration to help achieve clinical excellence. Routes is a useful resource for both students and beginning clinicians and will help to prepare them for daily clinical practice. The volumes are well planned, nicely written, and contain great photography, albeit mostly on dentoform teeth. The illustrations are exceptional, and each section is organized so that the photography, illustrations, and instrumentation can be followed very easily. Routes is a useful resource for both students and beginning clinicians and will help to prepare them for daily clinical practice. Not an AACD Member? Join Now!